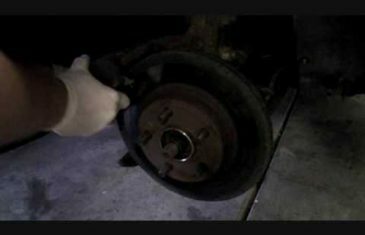 Home \ Tag "car repair videos online"
After disassembling a brake caliper it must be reassembled properly to remain in good working order. 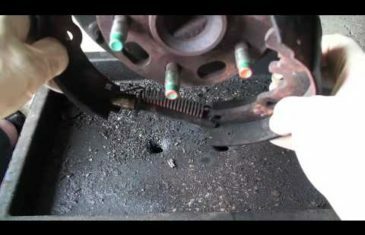 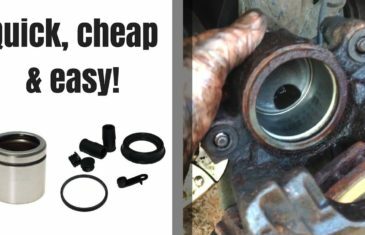 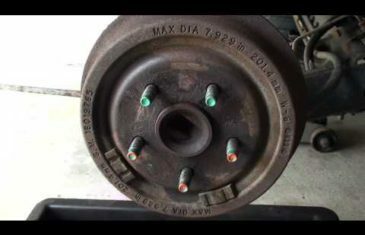 Learn how to assemble a brake caliper in this free auto repair video featuring a certified mechanic. 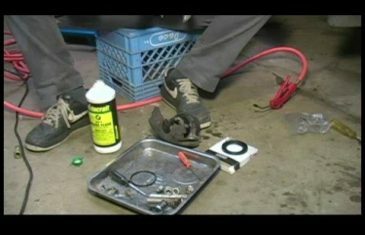 Tihs is a tutorial on how to tint a car side-window using window tint film, spray bottle, rubber squeegee, single-edge razor blade or utility knife, distilled water, lint-free cloth, baby shampoo or FILM AID Application Concentrate.